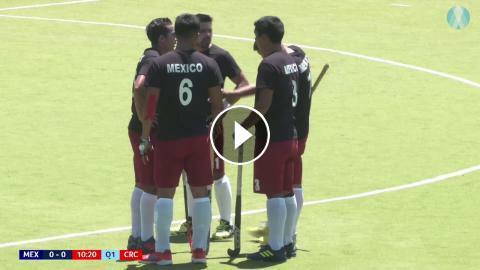 Tune in at 12:30pm local time to watch the LIVE Mexico v Costa Rica men's Hockey Series Open match in Salamanca, Mexico. Fuelled by the magic of fast-paced, highly-skilled, action-packed hockey, the Hockey Series provides unrelenting drama and excitement driven by the opportunity to qualify for the Olympic Games or Hockey World Cup. Open to all countries not in the Hockey Pro League, the Hockey Series gives developing hockey-playing nations the opportunity to test themselves against some of the world’s best, with dreams of reaching hockey’s flagship events. For it is here, in the Hockey Series, that history will be made and future stars born.